It’s no secret. Life offers many challenges among the moments of joy. Each person may have personal issues to deal with. In addition, this time in history brings trials unique in their scope and intensity. That’s why endurance, patience, or whatever you want to call it, is so crucial. If we’re the type to give up when the going gets rough, we are limiting ourselves. We have to stay the course until the breakthrough comes—however long that takes. 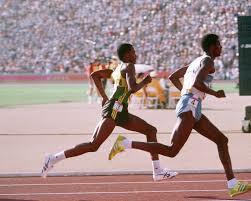 Victories cannot happen when we stop halfway through the race. My last article here was about how Teddy Roosevelt, King George VI of England, and Sir Winston Churchill overcame incredible obstacles on the road to leading their countries. Frankly, I think any efficient leader will have been shaped and strengthened by difficulties, not by living an easy life. That goes for anyone, really. “Please click here to read this inspiring story. This amazing young man has cerebral palsy. However, his mother refused to give up hope. At 29 years old, he is on his way to Harvard University. Enough said. Recently, I saw two young men for the first time in over a decade. I didn’t recognize either of them. Years ago, they were reserved boys of average height. They are now tall, outgoing athletes. They have the appearance and confidence of an athlete. I felt my jaw drop as I looked at them. There was no similarity at all between the boys they were and the men they’ve become. Even their facial characteristics seem to have become refined. How did this transformation happen? I’m sure it wasn’t easy. It’s difficult to build muscles of any kind, literal or figurative. One can only imagine the mental and physical stamina necessary to transform an everyday body into a lean, mean, sports machine. Endurance pays off; quitting doesn’t. The difficult trek to success is a necessary part of life. 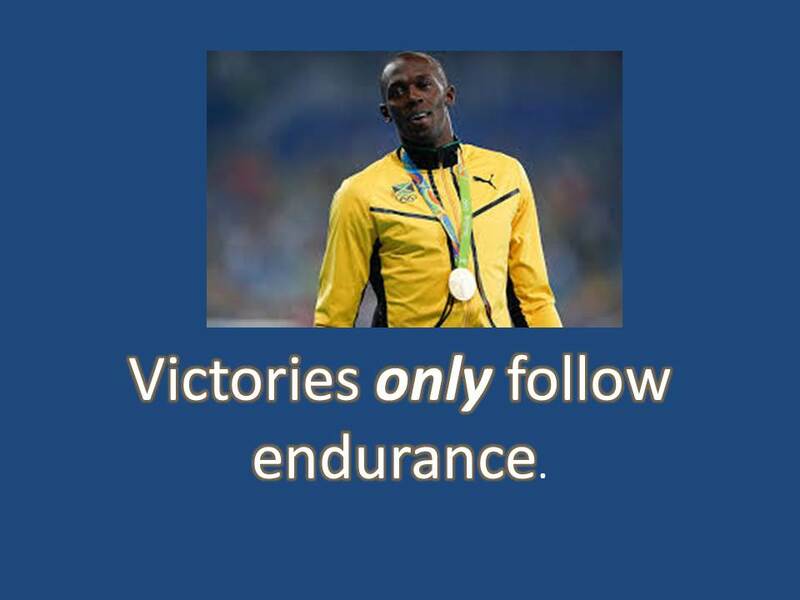 What is your secret to endurance?